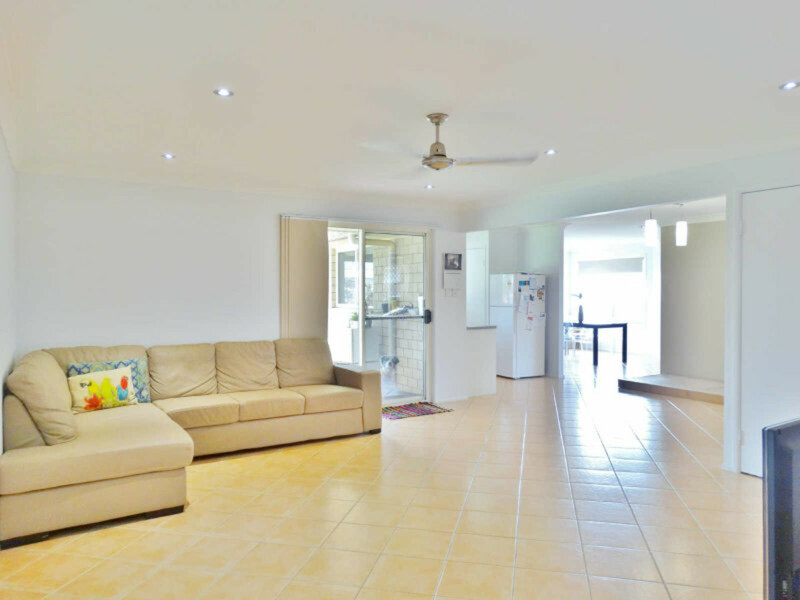 Large, bright and airy family home! 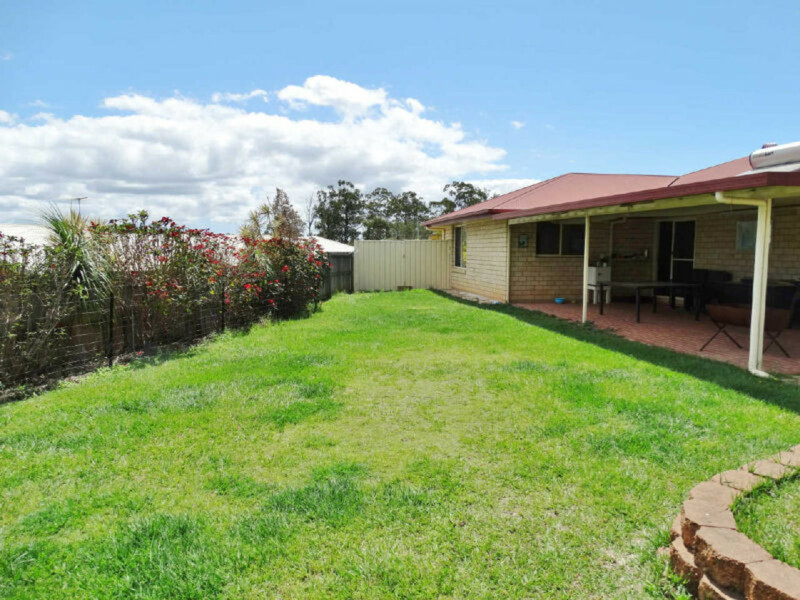 Getting to this property you’ll drive through the hills of Narangba and catch glimpses of the Glass House Mountains! 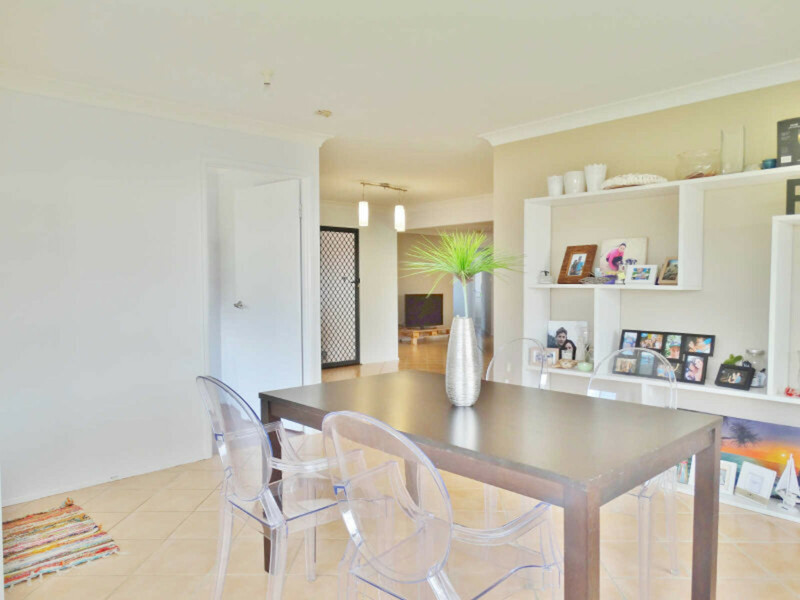 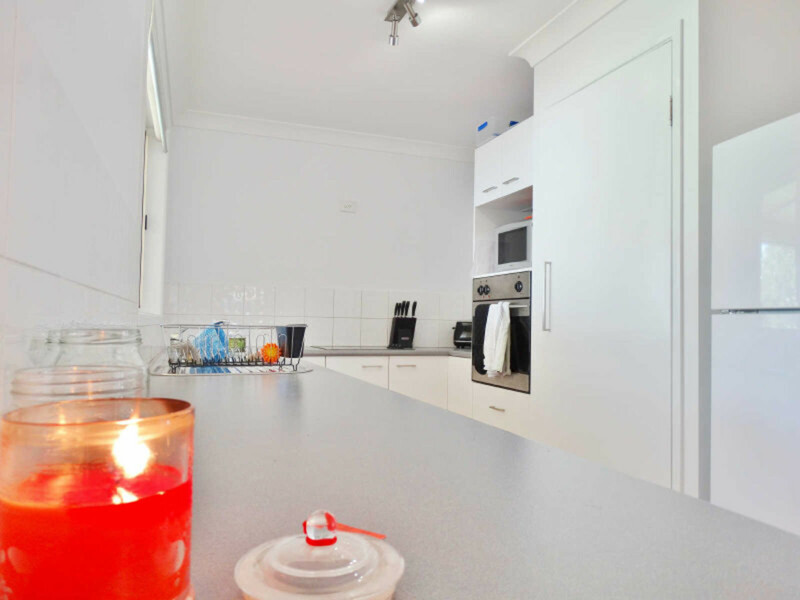 At the back of the quiet cul-de-sac this beautiful and airy home is sure to suit your family! 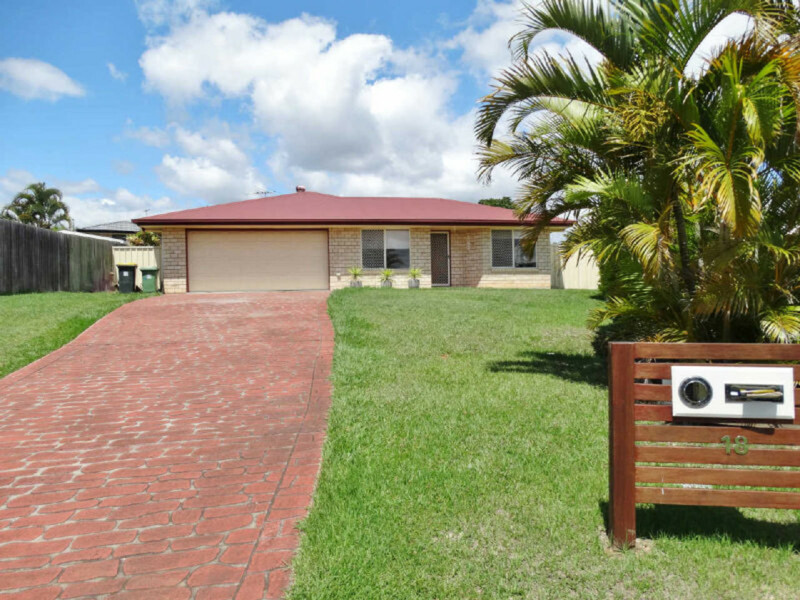 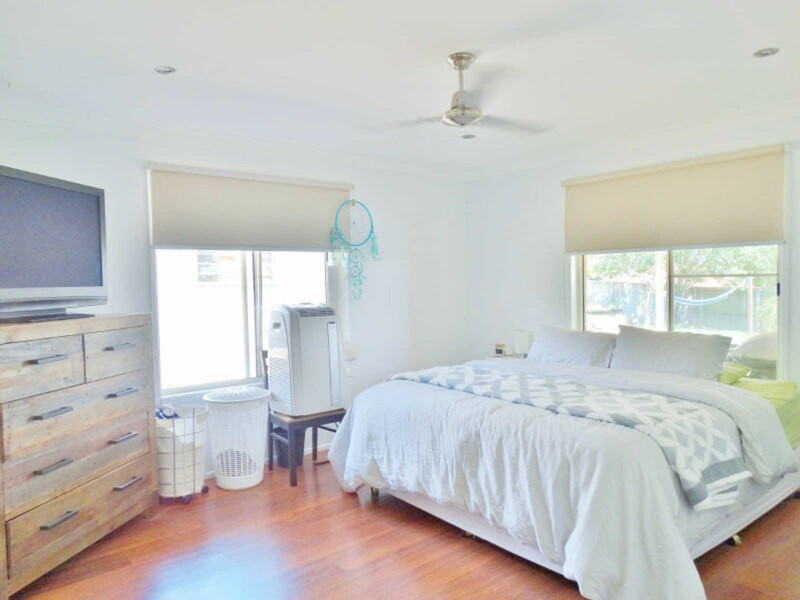 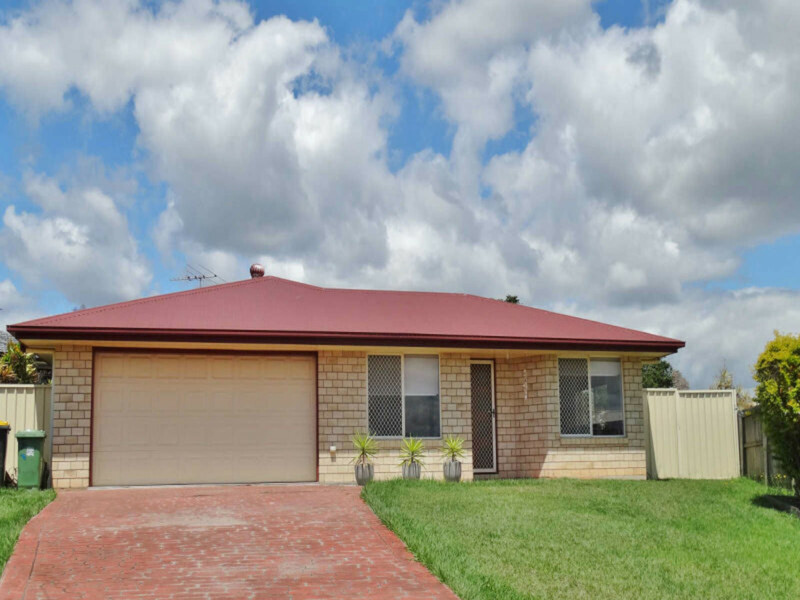 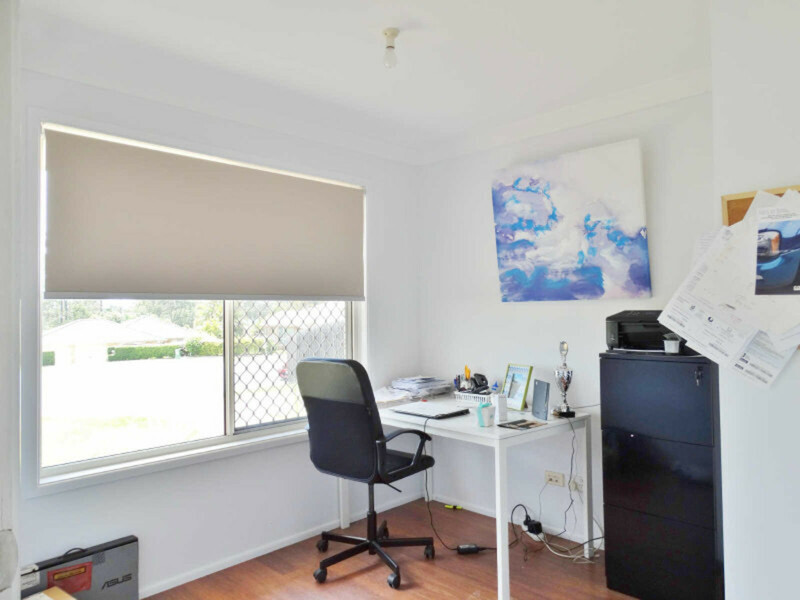 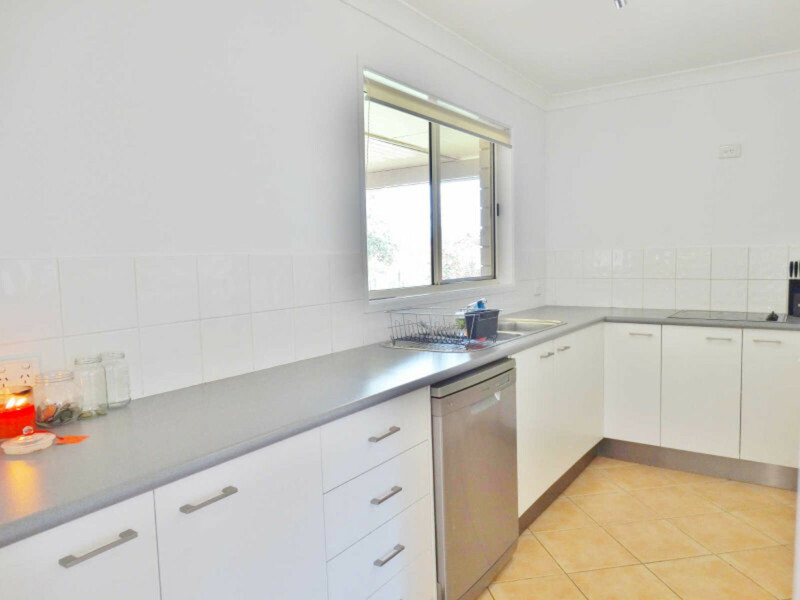 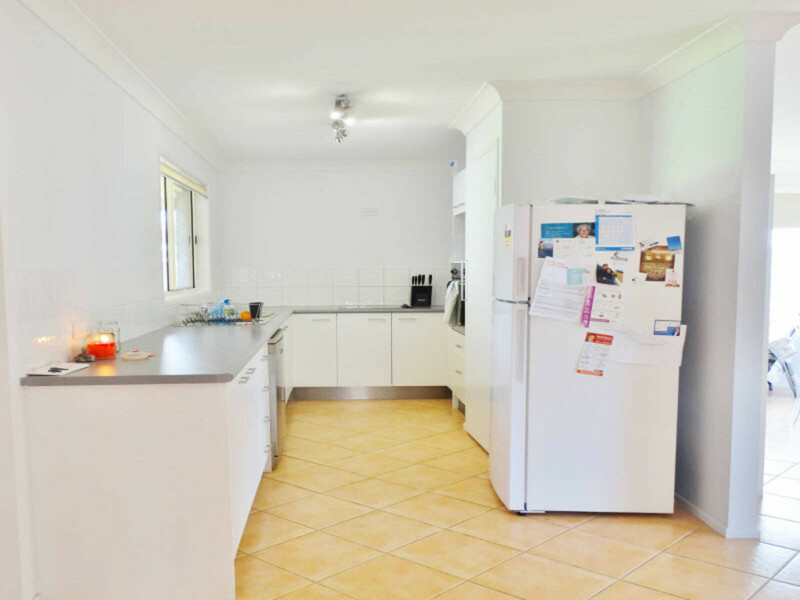 This home has heaps of storage with a large double garage including laundry with storage cupboards and a large shed out the back. 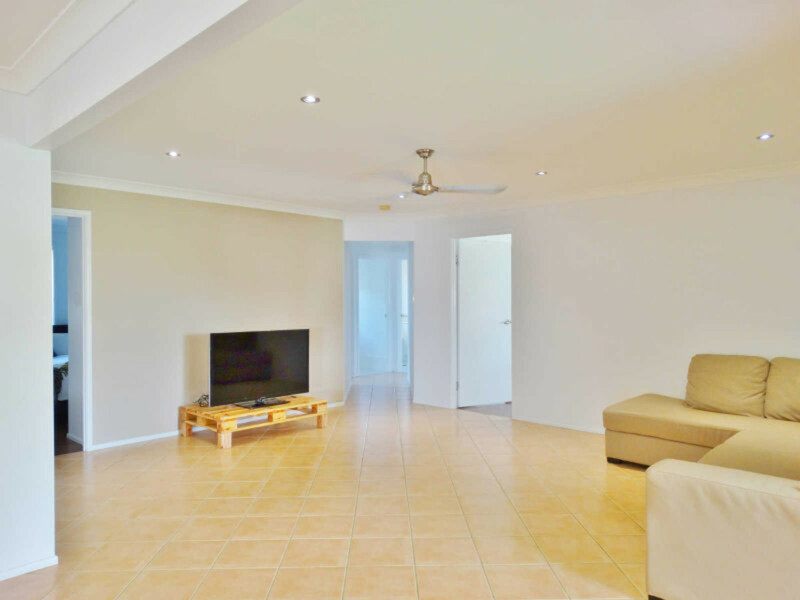 The open plan kitchen and lounge is very spacious and has access to the covered entertaining area.The master bedroom is extra-large and features a walk-in robe, ensuite and ceiling fan. 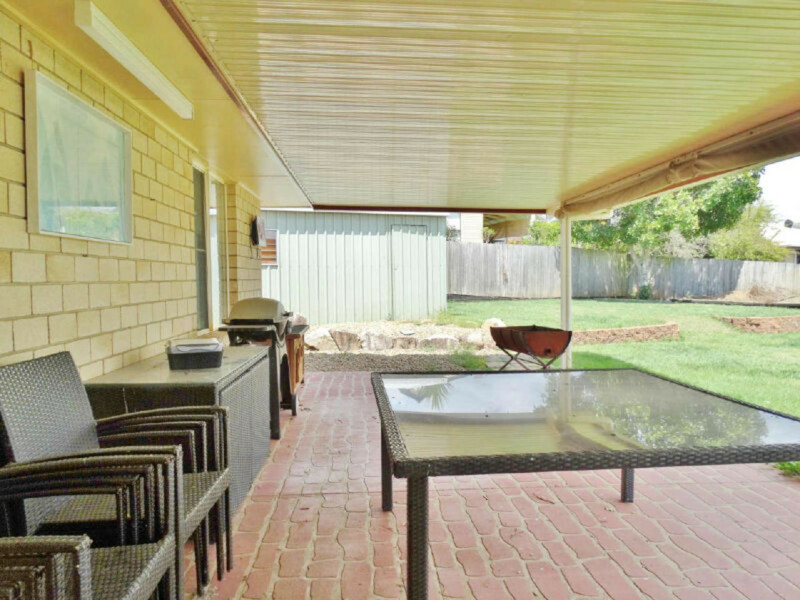 The entire property is tiled leaving you to spend less time cleaning and more time enjoying the big backyard! 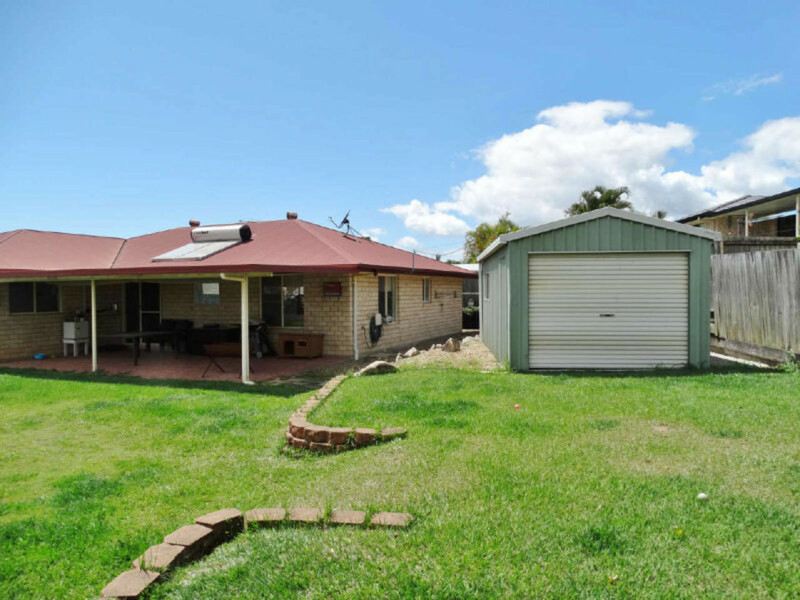 Fully fenced with side access this property is easy maintenance and sure to fit any size family!